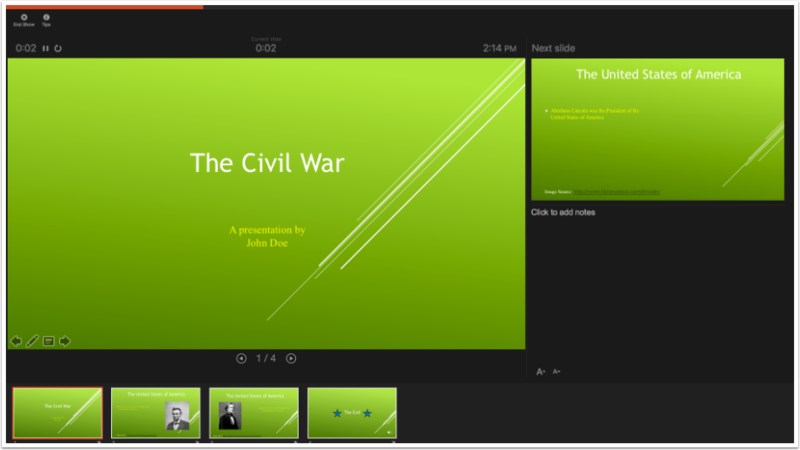 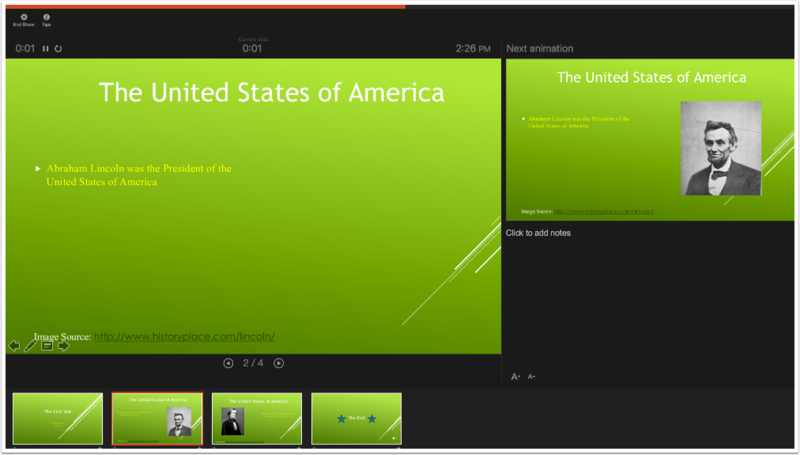 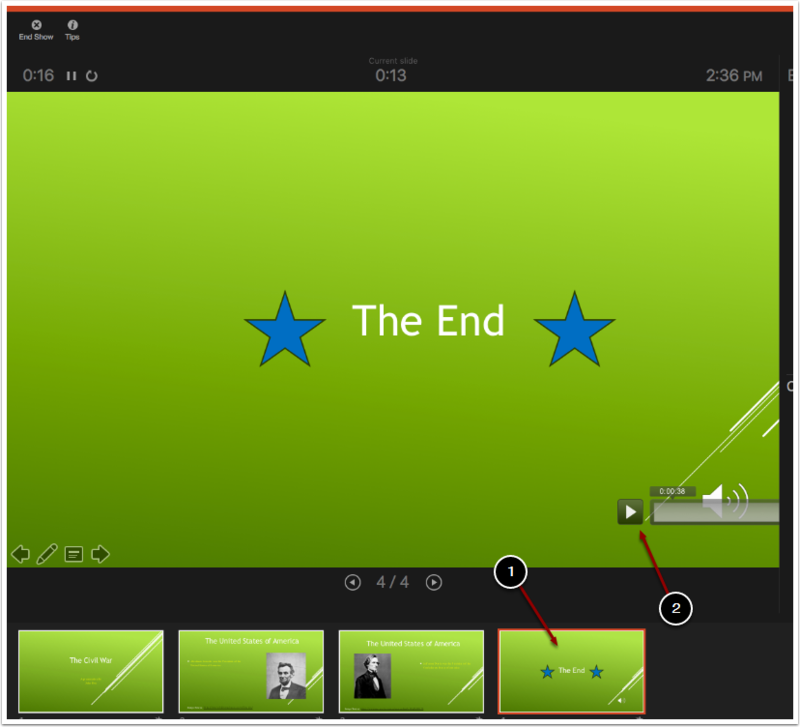 Recording the slideshow this way makes the PowerPoint automatic. 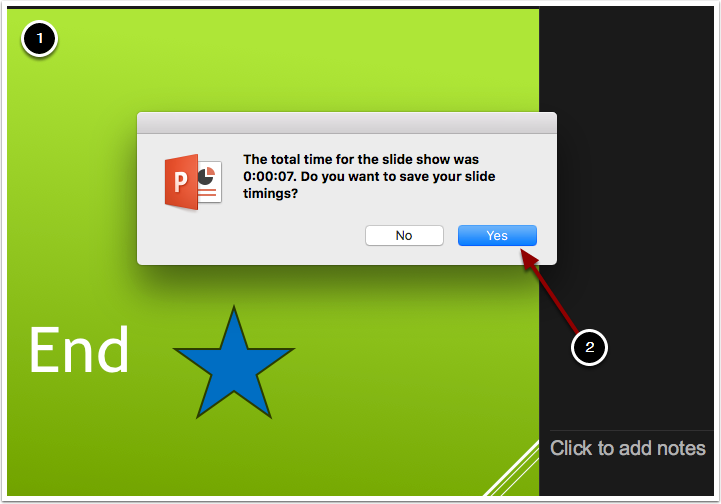 View the slideshow to make sure it is automatic. 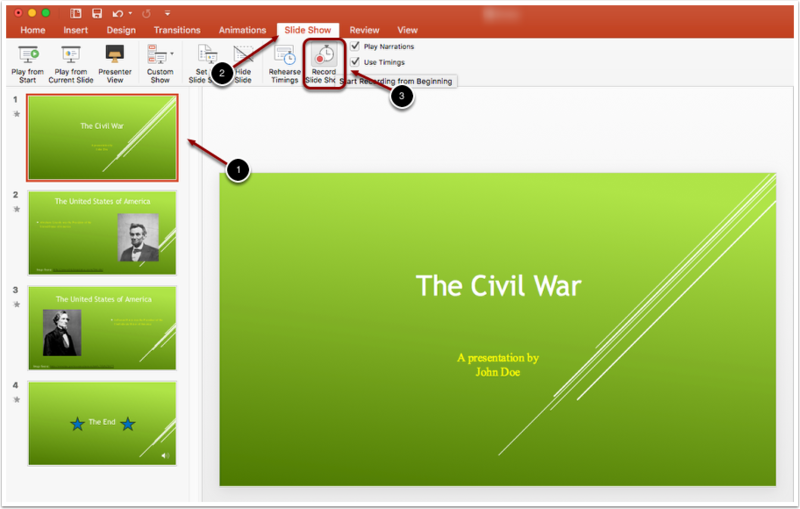 Next: How Do I Put an Action Button in Microsoft PowerPoint?